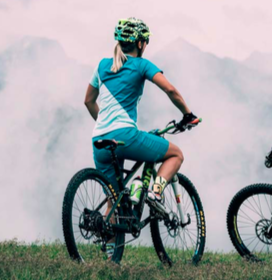 An early July, “global” trade show makes sense (it also makes sense for a consumer show, but Eurobike has kicked the second day of that element into the long grass). 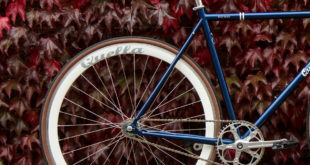 Model year introductions have been getting earlier and earlier, so much so that it often seems that the bike industry is always at least a year ahead of everybody else, and not in a good, margin-protecting way. 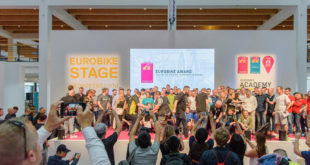 Eurobike also has to contend with no-show exhibitors who would otherwise be anchor brands; brands which – for now at least – are big enough to do their own house shows, and guarantee attendance from IBDs. Not that IBDs are always terribly happy at having to schlepp all over the place, in peak selling season, to see the latest offerings from their core accounts. Brands may get the undivided attention of IBDs at these events, but it’s a common complaint from IBDs that there are too many house shows. Eurobike’s move to July 8th in 2018 is, therefore, an attempt to bring at least some of the would-be anchor brands back to the show, making the, er, giant trek to Friedrichshafen a valuable use of an IBD’s specialized time (Boom, tish). 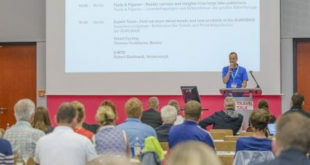 “The large number of in-house shows and Eurobike absentees is damaging,” said German trade association chair Dietmar Knust. 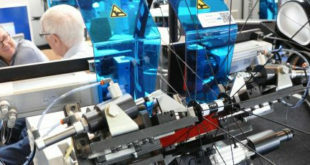 The leader of Verband des Deutschen Zweiradhandels (VDZ) added that: “From July through to September, retailers can literally spend the entire time traveling… Few retailers have the time – let alone the personnel – to do this during the season.” It should be noted that some German trade associations, such as ZEG, also stage their own shows. However, there remain challenges ahead for Eurobike’s organisers, with accommodation being the biggest potential bug-bear. In late-August, early- September it’s already difficult to find bed nights for visitors; in July – peak season for holiday makers splashing around in Lake Constance – it’ll be nigh on impossible. “Heirloom” rooms, usually booked by companies for year after year, won’t be available for the new date. Naturally, all of the above could be thrown in air once more if other key brands follow Specialized and switch to a September model-year introduction. Confused? You soon will be.